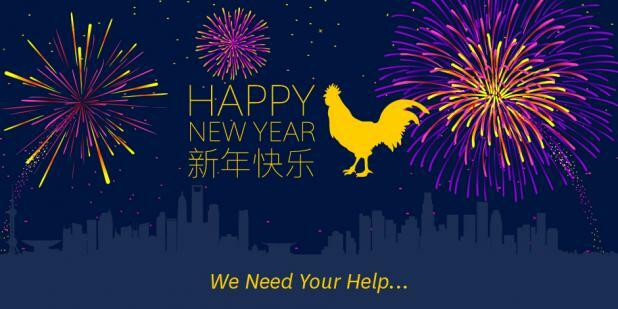 The USC U.S.-China Institute needs your help. All gifts help us move forward in our work informing public discussion of the vital, multidimensional, and evolving U.S.-China relationship. Gifts of all sizes are welcome and gifts are tax deductible in the U.S. The fastest and most convenient way to give is to use your credit card via the secure USC website. Please click on the button below to complete your donation. Please make your check payable to the University of Southern California. Please write "USC U.S.-China Institute support" in the memo field. You may also transfer funds by wire. Please contact us at uschina@usc.edu or 1-213-821-4382 for instructions. These funds provide ongoing support for the institute. Interest on the endowment is used to underwrite the broad range of institute programs. These funds are used to provide students with fellowships, research grants, and travel awards. These funds are allocated to top students through a competitive selection process. Funds are needed to support US-China Today, a student driven publication that provides students with hands-on experience in analysis and communication and provide readers with timely, reliable, and interesting articles, interviews, reviews, infographics, photo essays, and more. Our documentary series, which includes the influential Assignment:China series on how American journalists have covered China from the 1940s to today as well as our short focused looks at timely issues (for example The Pivot on the Obama administration's reemphasis on the Pacific region and The Thaw on the changing relationship between the mainland and Taiwan) all need funding to cover stipends, travel, and other costs. Funds are also sought to make possible our public talks, our conferences, and our documentary screening series. In addition to the programs above, gifts could endow faculty chairs, visiting scholars and postdoctoral fellowships, support innovative research and instructional partnerships in China, or many other vital initiatives.